LONDON, Reuters, April 10, 2018 - The United States on Tuesday welcomed reports that the European Union was considering new sanctions on Iran and said risks remained for those who were pondering doing business with the Islamic Republic. 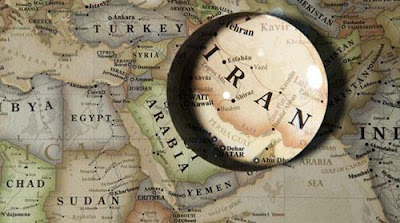 “There continue to be ongoing risks with doing business there because the Iranians have not reformed their system,” Under Secretary of the Treasury for Terrorism and Financial Intelligence Sigal Mandelker said. Mandelker, speaking in London, said Iran was using money to support Hezbollah, Hamas and Syrian President Bashar al-Assad. She said there was no transparency in the Iranian banking system.